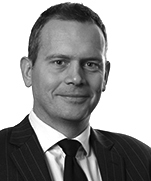 Martin is a partner and Technology, Media & Telecoms Sector Head, based in Dentons' London office. Martin has advised public bodies, financial institutions and other large corporates on a wide range of complex information technology, intellectual property and data protection matters for over 15 years. 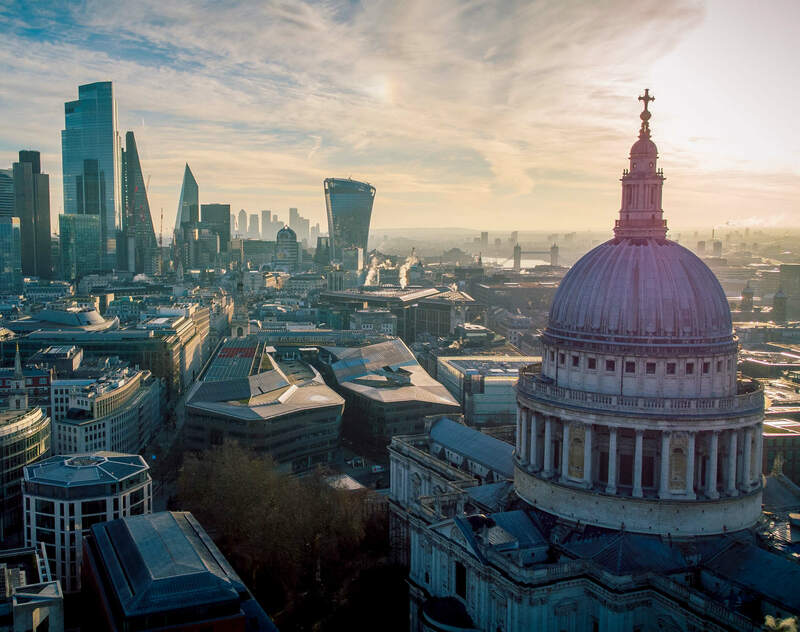 He advises regularly on business process and IT outsourcings and cross-border sourcing and procurement arrangements for major FTSE and Fortune businesses. He also has a significant advisory practice across a wide range of non-contentious areas, including IT, cloud and SaaS arrangements; digital content; IP licensing and development arrangements; and e-commerce and advertising compliance matters. Martin is also a member of Dentons' Global Data Privacy team and advises on a range of business-critical data protection matters from BAU compliance to complex international transfer, BCRs and data audit projects. Martin has been recognised as a leader in his field by legal directories. Legal 500 (2015-2018) comments that Martin is "widely respected" in the field of commercial contracts and sourcing arrangements and has identified Martin as a "Leading Individual" for this work. For privacy work he is praised for his "practical advice and all-encompassing sector knowledge." In the field of Data Protection, Legal 500 has recognised Martin as “geared towards the most commercial, practical solution while not taking on any excessive risk". Chambers and Partners (2018) recognizes Martin as a Noted Practitioner for privacy projects. World Trade Mark Review notes that Martin "advises large corporates on a variety of thorny IT, IP and data protection deals" and is a recognised leading individual for IP transactions. Chambers and Partners note that 'Sources say that Martin Fanning "really knows his stuff," while clients also enthuse about his commercial approach. He has particular expertise on electronic and mobile commerce projects'. The 2018 directory adds that he is a "superb commercial lawyer who really adds good value." Martin was recognized as UK Lawyer of the Year for Data Protection in the Finance Monthly Fintech Awards 2017. Chambers notes his deep experience in major sourcing projects, adding "He really is a 360-degree lawyer: he can cover all aspects, shows great initiative, and understands the practical implications of advice." Coverage and commentary on developments in data protection.